Click on the image below to explore energy saving tips. After exploring the interactive home for energy saving tips, take advantage of our special to have a thermal image taken of the outside of your home. We can use thermography to insure that your house is energy efficient. Thermal images show energy leaks that can be easily fixed but you might otherwise miss. 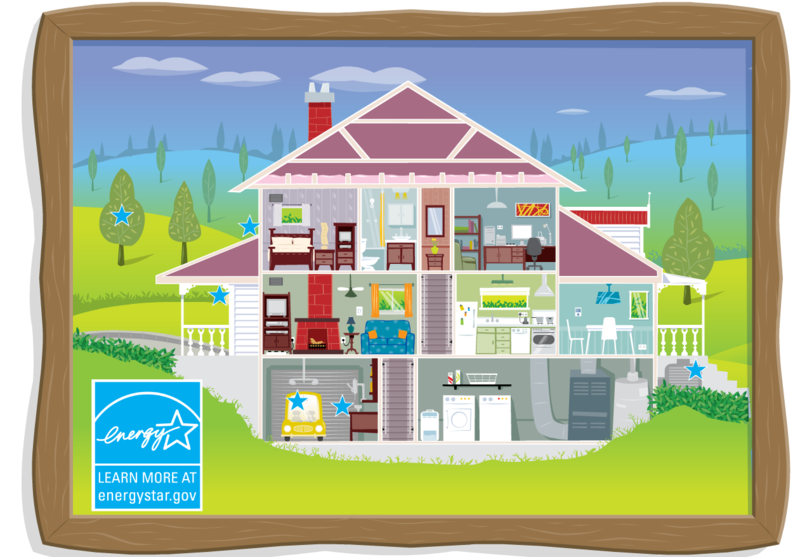 Schedule an appointment today to insure that your house is well insulated. To schedule an appointment click here or call our office at 610-446-2444 (Suburbs) or 215-878-1111 (Philadelphia).